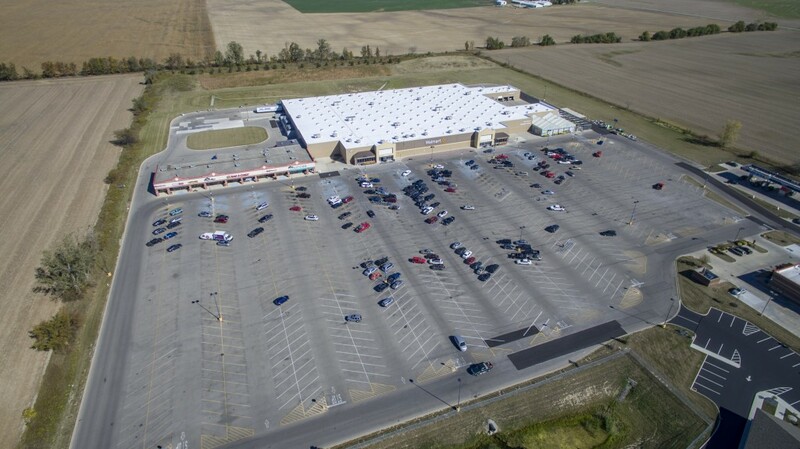 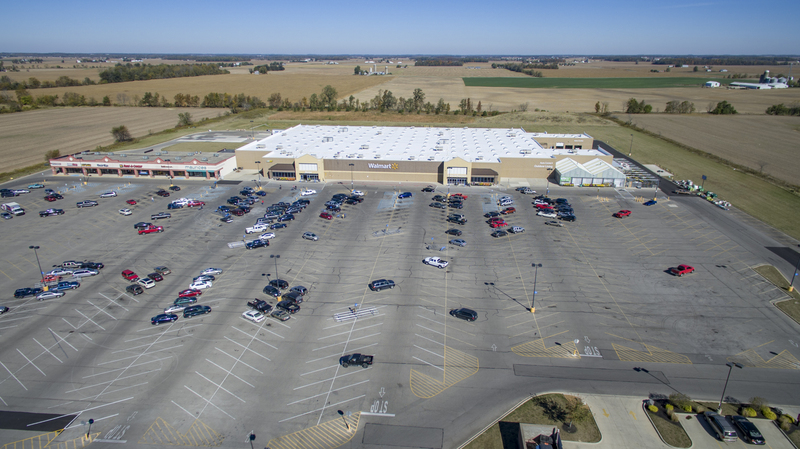 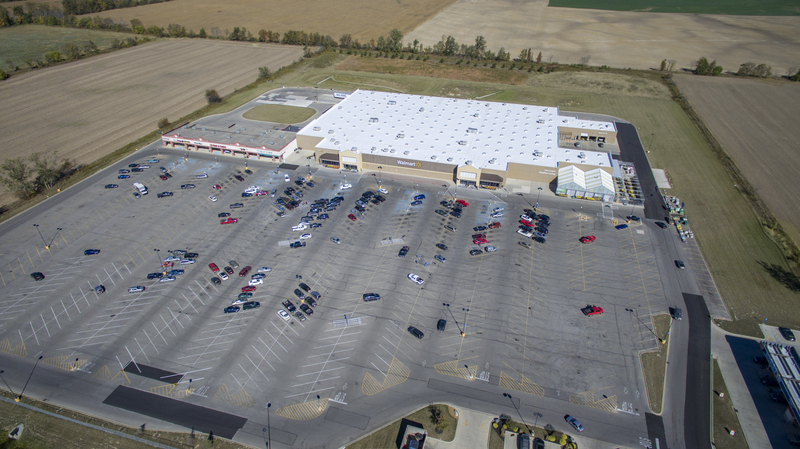 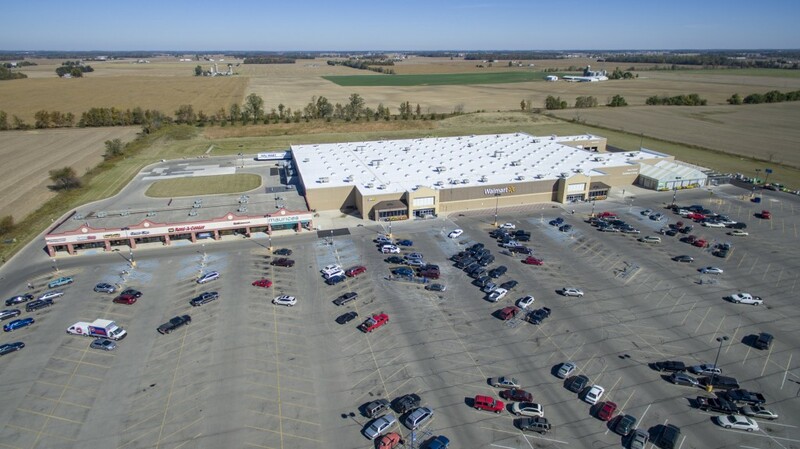 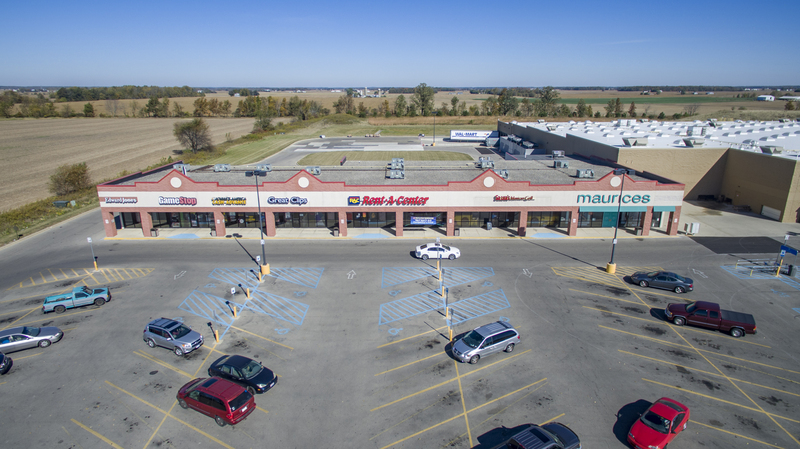 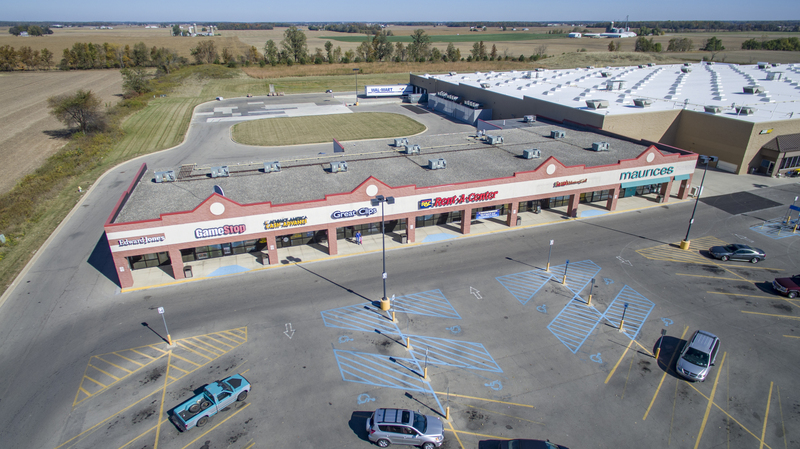 Kenton Ridge is anchored by a 155,070 square foot Wal-Mart Supercenter with 17,500 square foot retail center built adjacent. 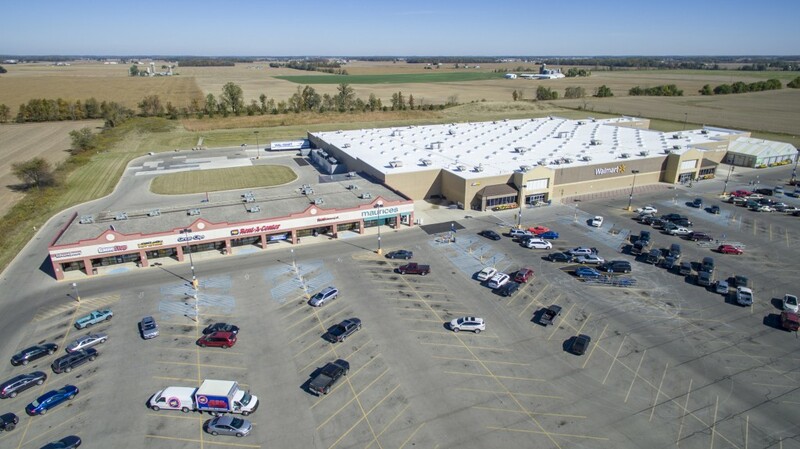 Kenton Ridge is serving this progressive and expanding community which is also the county seat of Harding County. 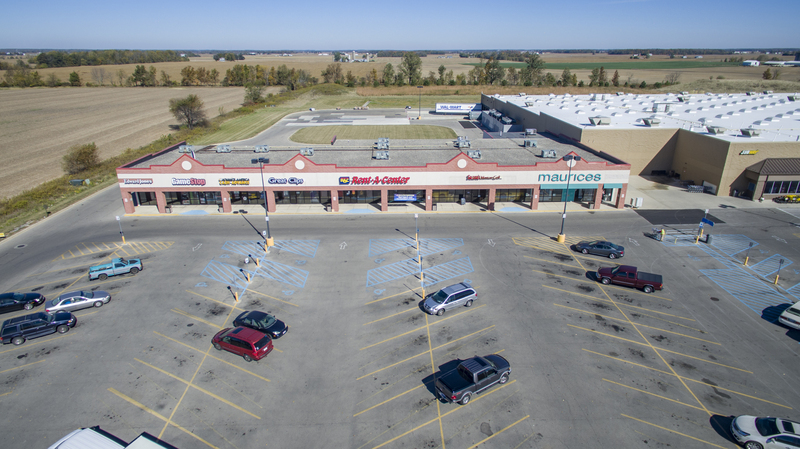 Successful retailers here include: Maurices, Rent-A-Center, Great Clips, and GameStop. 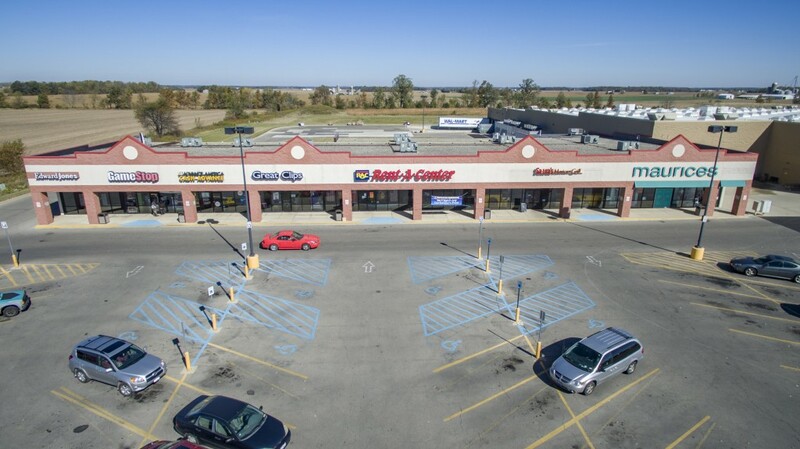 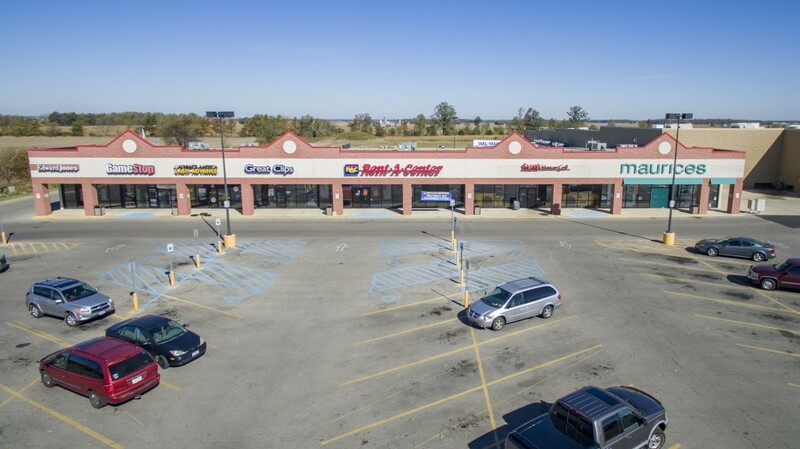 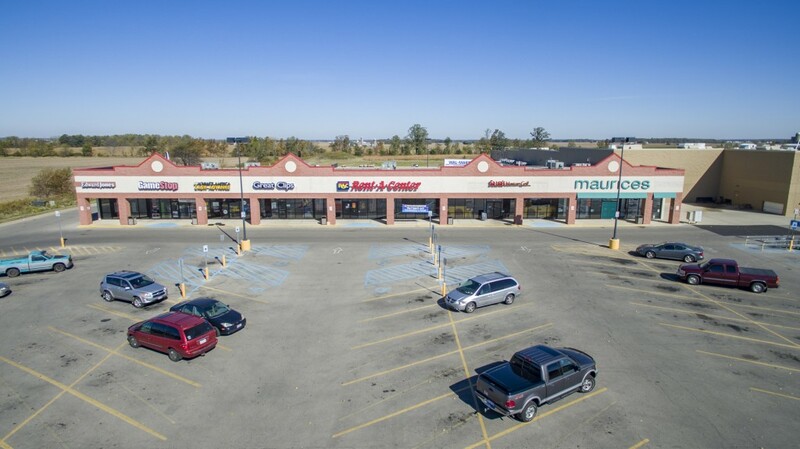 With this center’s powerful anchor, great visibility, excellent road side signage and signalized entrance to State Route 67 this property is poised to be successful now and into the future of this great community.